It appears OnePlus has been hard at work despite the festivities and released an Android Lollipop Alpha for the OnePlus One yesterday. The Android Lollipop Alpha comes in the form of a custom ROM, which OnePlus says will eventually become their custom ROM for the OnePlus One, but currently only has the framework afforded to them by the AOSP Lollipop. “…we will keep to our promise and deliver an experience that is customizable, yet bloat-free with stock-Android-like simplicity by default; we wouldn’t ask you to settle for anything less.” If you own a OnePlus One, you’ll need to know a few things before you run off and try the new Alpha, like needing TWRP recovery installed, and there is also a list of “Known issues” that you should take look at before your attempt. If that hasn’t deterred you, hit the source link below which will take you to OnePlus’ forum page where there are instructions for flashing the ROM. If anyone tries the Alpha, we’d love to know your impressions of it." If you want further detailed instructions then click the source link below to head over to the OnePlus forum. 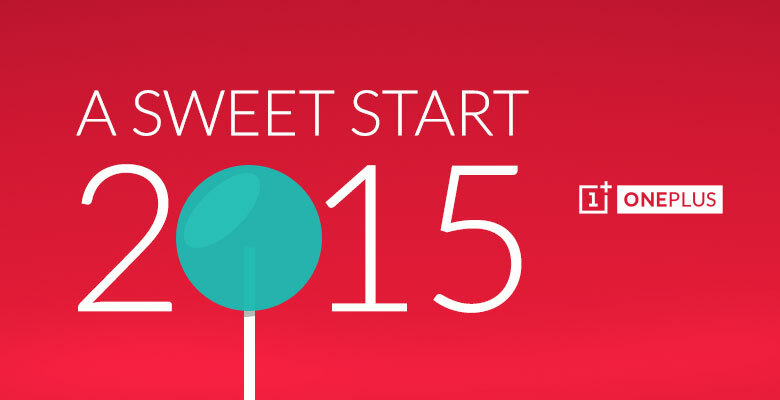 Otherwise, follow the link for the direct download of the new OnePlus Lollipop ROM. As always, flashing a custom ROM incurs the risk of bricking your phone. Make sure you know what you're doing and backup everything. Camera and video may be unstable. This build supports 4k video, however quality may be low as we are still fine-tuning the camera. On first boot, startup time will be a bit slow. Rest assured we will speed things up in the future. What do you think of this Android Lollipop Alpha for the OnePlus One? Let us know your thoughts in the comments below.